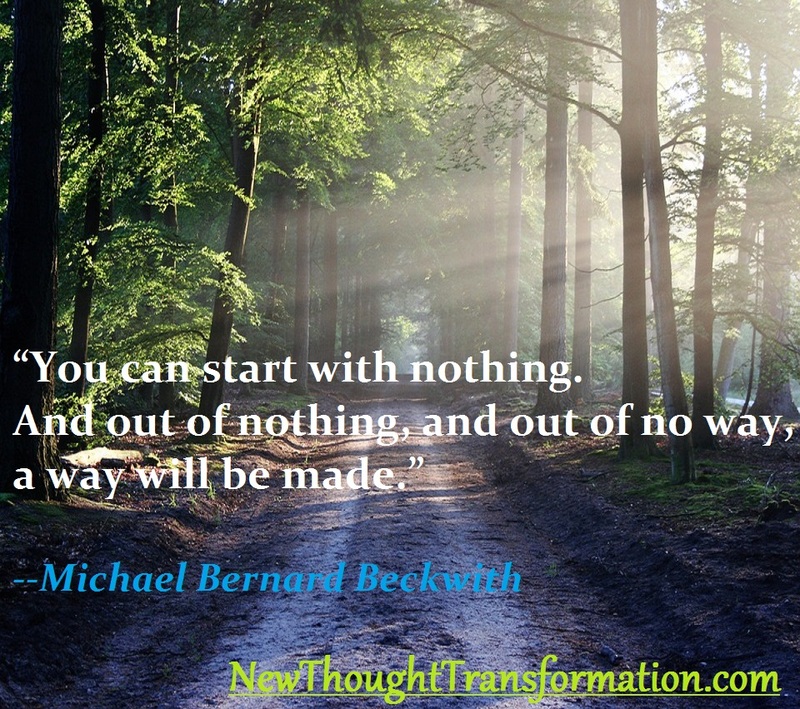 Michael Bernard Beckwith is an American New Thought author and minister, spiritual teacher, humanitarian and visionary. Some of his teachings include meditation, affirmative prayer, law of attraction principles, and the science of inner transformation. He speaks at conferences and seminars around the world. In 1985, Rev. Michael Beckwith was ordained in Religious Science. One year later, he founded the Agape International Spiritual Center located in Culver City, California. The Agape Spiritual Center is a New Thought church and part of a trans-denominational community which focuses on the study and practice of New Thought-Ancient wisdom. The center's outreach programs help to feed the homeless, serve the families of incarcerated individuals, advocate the preservation of the planet's environmental resources, and globally build and support various orphanages. Beckwith is also known for his support of Compassion In Action (TheTwilightBrigade.org), the largest volunteer end of life care organization within the Veterans Administration system. Rev. Michael Beckwith has also teamed up with many other New Thought ministers and teachers, as well as notable figures who share in his vision for humanity. Beckwith is also co-director of A Season for Nonviolence, along with Arun Gandhi, grandson of Mohandas K. Gandhi. He is also the co-founder of the Association for Global New Thought, where he spoken alongside His Holiness the Dalai Lama during AGNT’s bi-annual Synthesis Dialogues (#1, #11, and #111). Michael Beckwith has also been a frequent guest on Larry King Live on CNN, and The Oprah Winfrey Show. Michael Beckwith was one of the main teachers featured in the 2006 Rhonda Byrne film "The Secret". He also appears in the films Raw for Life and Raw for 30 days, where he shares the benefits of eating a raw plant-based diet, along with other experts such as Bruce Lipton, Gary Null, Julian Whitaker, Woody Harrelson, David Wolfe, and Morgan Spurlock. Beckwith is also the originator of the Life Visioning Process, a technique that offers practitioners a method for putting a stop to being passive in one's life. In 2011, Beckwith release "TranscenDance" , a collection of remixed lectures set to electronic dance music by Stephen Bray and John Potoker. 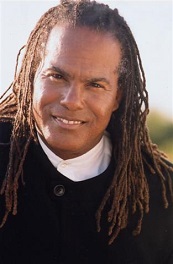 Michael Beckwith is married to New Thought musician Rickie Byars Beckwith, who also serves as the Music & Arts Director of the Agape International Spiritual Center, where for 29 years she has directed the incomparable Agape International Choir. Michael and Rickie Beckwith are also co-authors of a catalogue of songs known as the Sound of Agape, which are performed around the world. Michael's brother, Akili Beckwith is also a member of the Agape Spiritual Center.